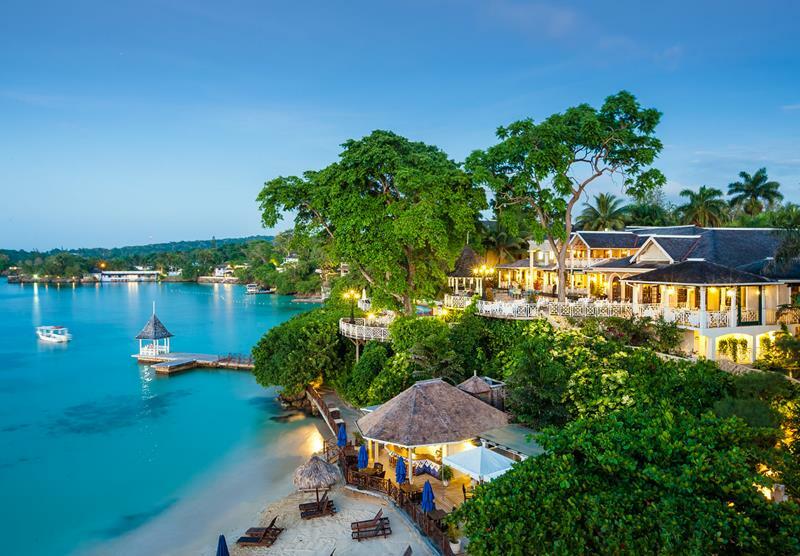 Sandals has made an international name for itself as one of the finest purveyors of all-inclusive resorts in the entire world. 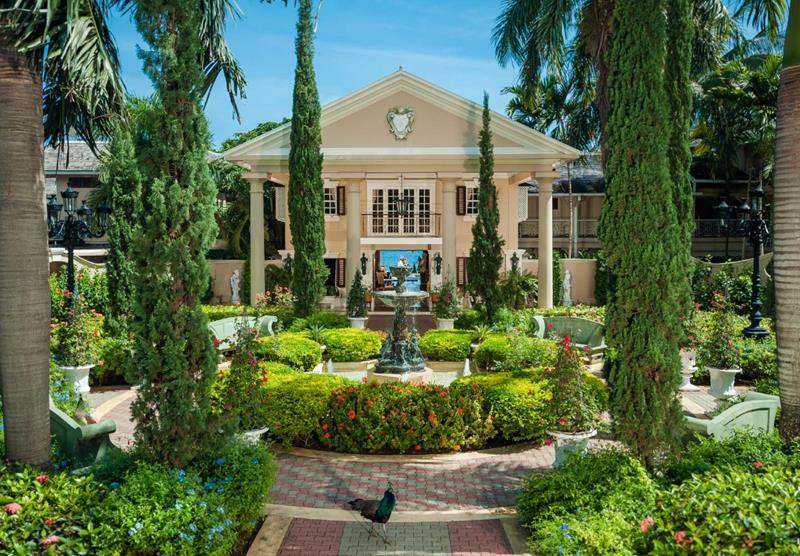 To be sure, the chain’s many properties are all gorgeous, offering untold amenities to go along with the first-class service that the brand has become known for. However, even among their line, there are some real standouts, ones that can stand toe-to-toe with some of the finest resorts in the entire world. 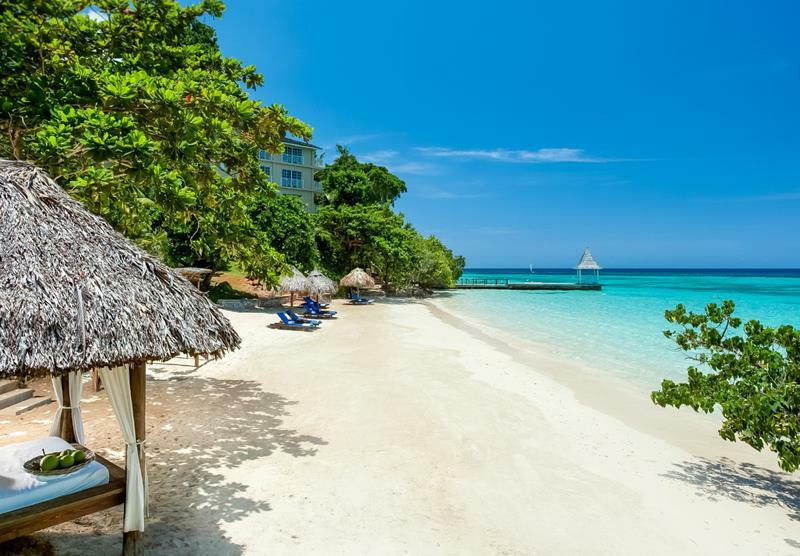 With that in mind, we decided to poll travelers from all over in order to determine which of Sandals’ many all-inclusive resorts is the best. 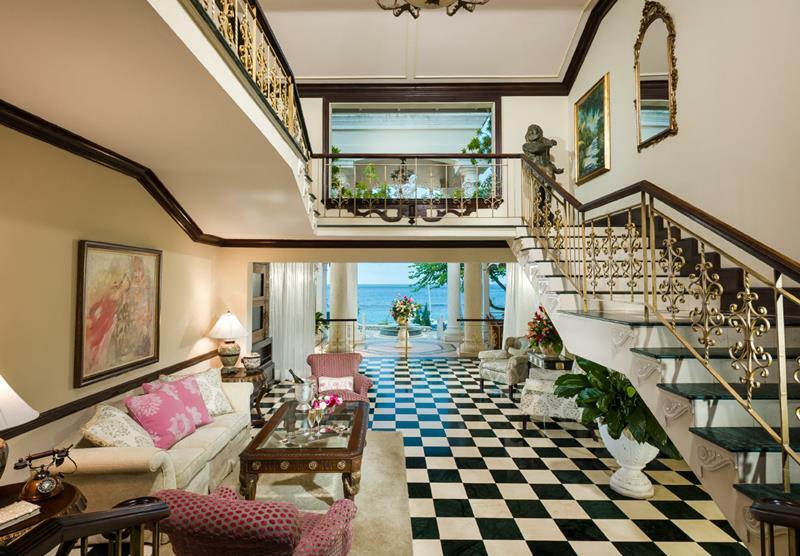 We were surprised to discover that there was one that stands head and shoulders above the rest, and it’s called Sandals Royal Plantation. 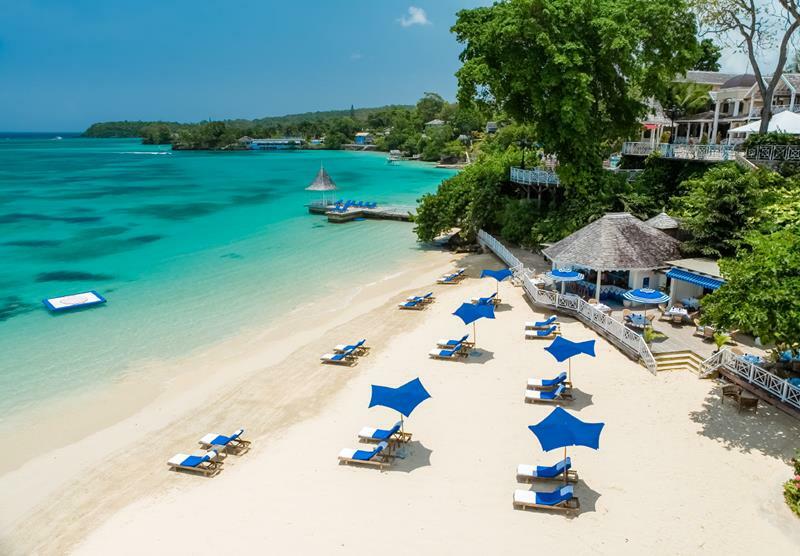 This idyllic all-inclusive resort is situated in Ocho Rios, Jamaica, along a beautiful stretch of sand and surf. But while the natural environment surrounding this resort is a real crowd pleaser, the facilities themselves are absolutely exceptional. 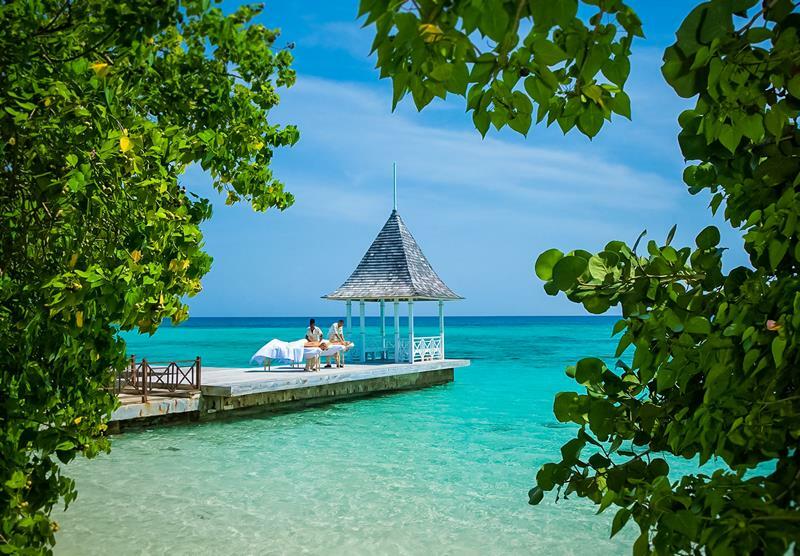 As you’ll see in the 22 pictures that follow, there’s a reason that so many have chosen this one resort as the best among Sandals’ impressive line. So, come take a tour with us of Sandals Royal Plantation with us. See for yourself why it’s so amazing! 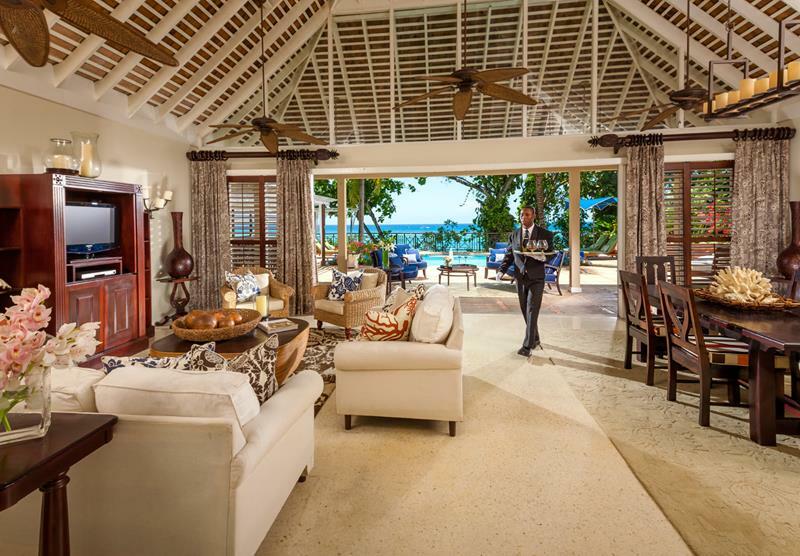 The immaculate gardens the lead to the entranceway of Sandals Royal Plantation signal the kind of experience you can expect to have at this all-inclusive resort. 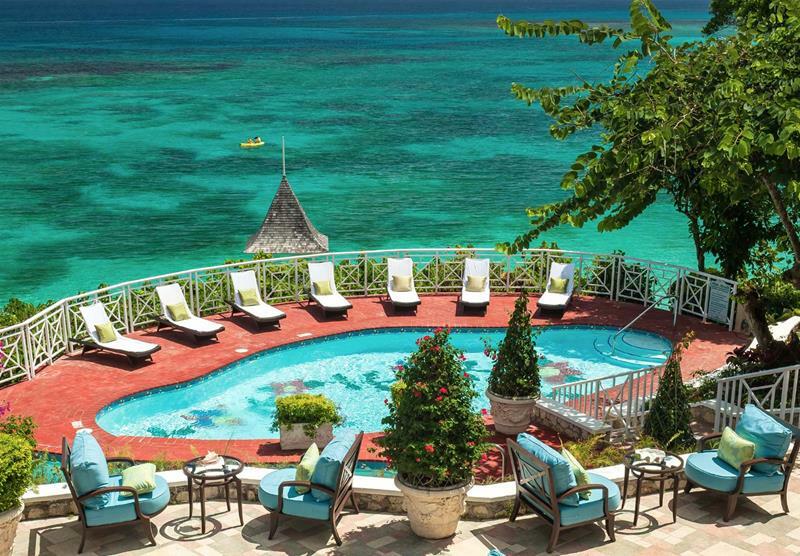 When they say all-inclusive, they mean all-inclusive. 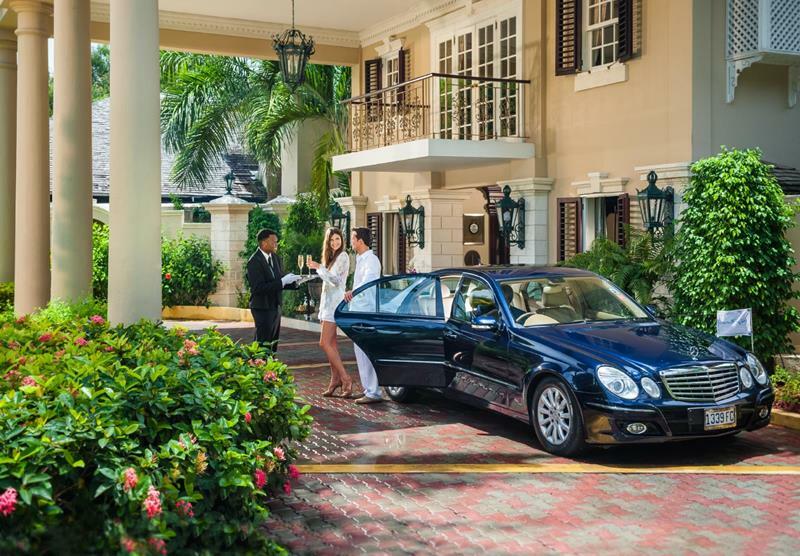 The stellar service begins the moment you pull up to the front door. Once you’ve moved into the Lobby, you’ll be able to look out toward the stunning beach that sits mere yards away. 4. And What A Beach It Is! 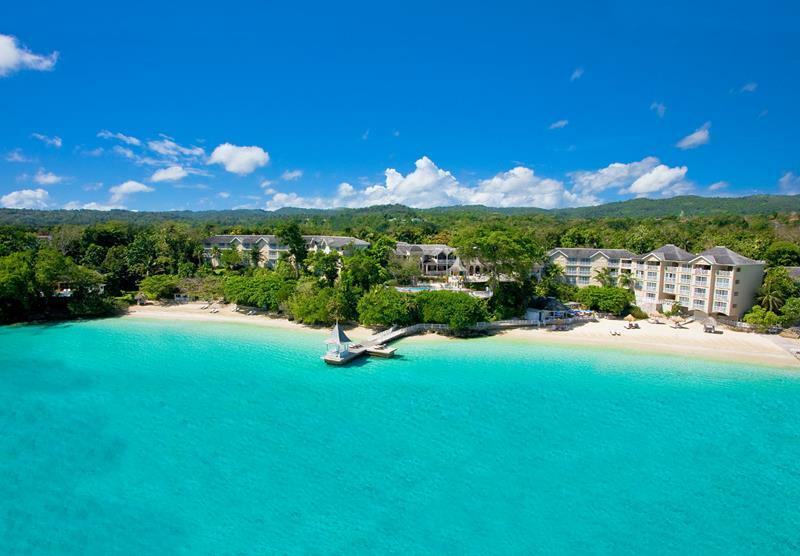 Wind-swept and pristine, the Jamaican beach enjoyed by Sandals Royal Plantation is a wonder… But wait! There’s not just the one beach that you can see from the Lobby! There’s an entirely separate beach that’s perhaps even more beautiful. While you can stroll the beach until your heart’s content, there’s something to be said for posting up at one of the beautiful beachside cabanas. 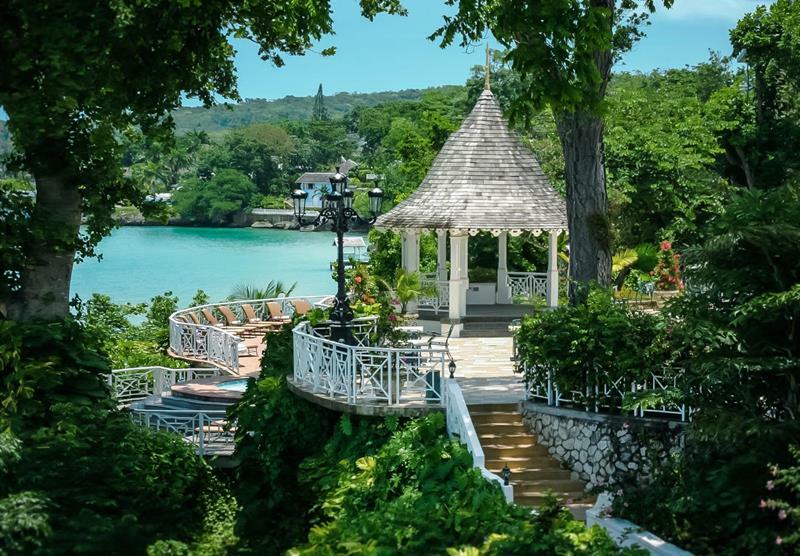 When it comes to the outdoor areas of this stunning all-inclusive resort, the signature area is the beautiful beachside gazebo. For a more controlled swimming environment, you can check out the resort’s main pool, which is situated on a terrace overlooking the grounds. Let us tell you something: you haven’t had a relaxing massage until you’ve had one delivered over the pristine Caribbean Sea. 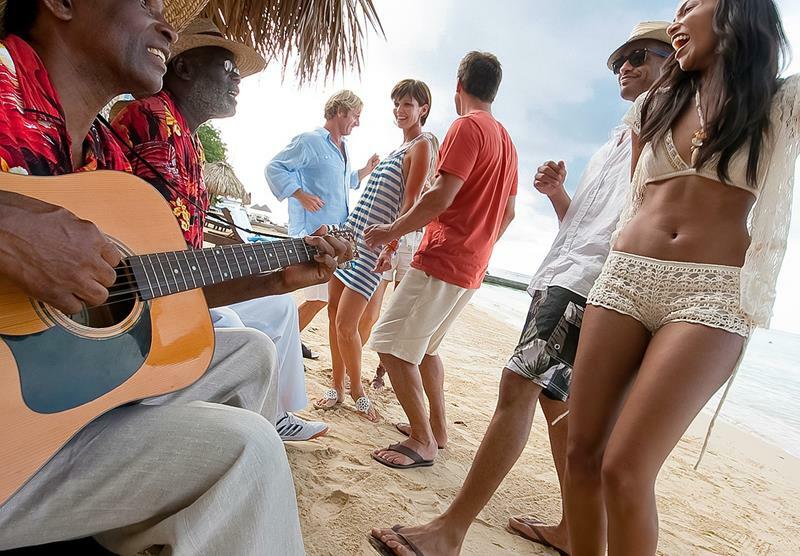 Sandals Royal Planation is always keen to keep you entertained. You can expect impromptu beach parties at pretty much any time! Want to get some golfing in while you’re on vacation? 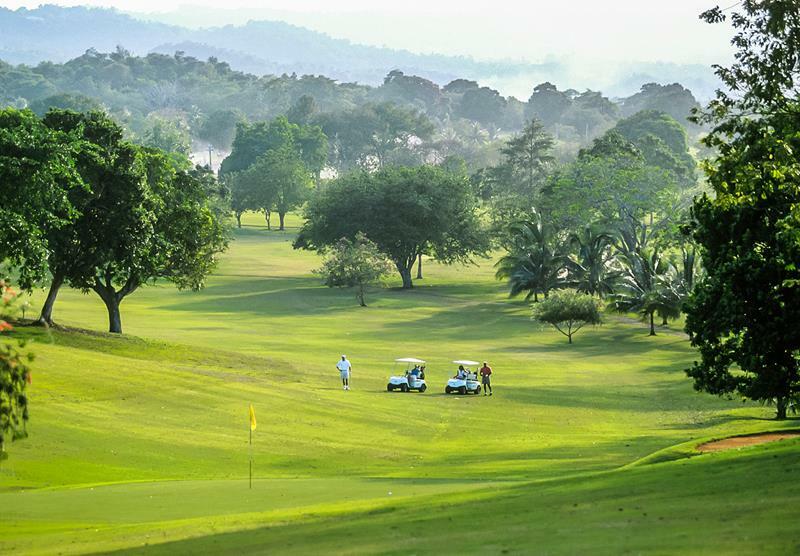 Well, then you can enjoy the resort’s golf course… Greens fees are included, and the play is unlimited! 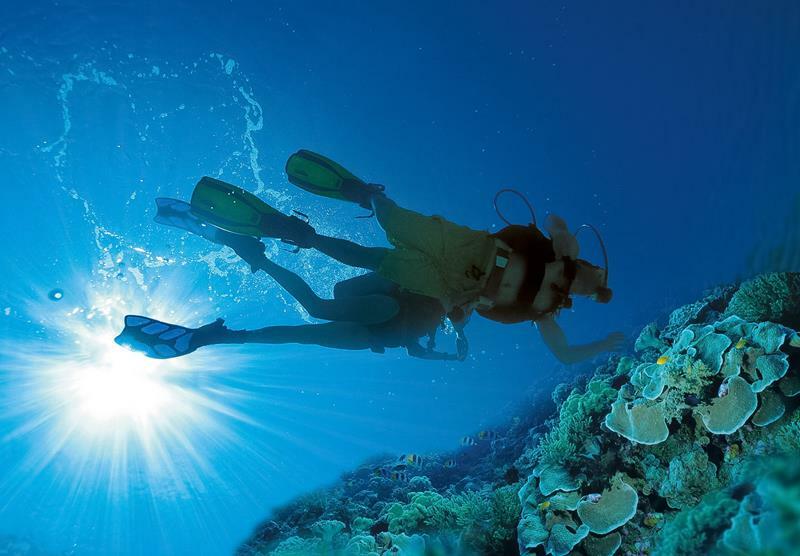 Provided that you’re a certified diver – you can take classes at the resort if need be – you can enjoy some of the best scuba diving ever! When in Jamaica, do as the Jamaican’s do! 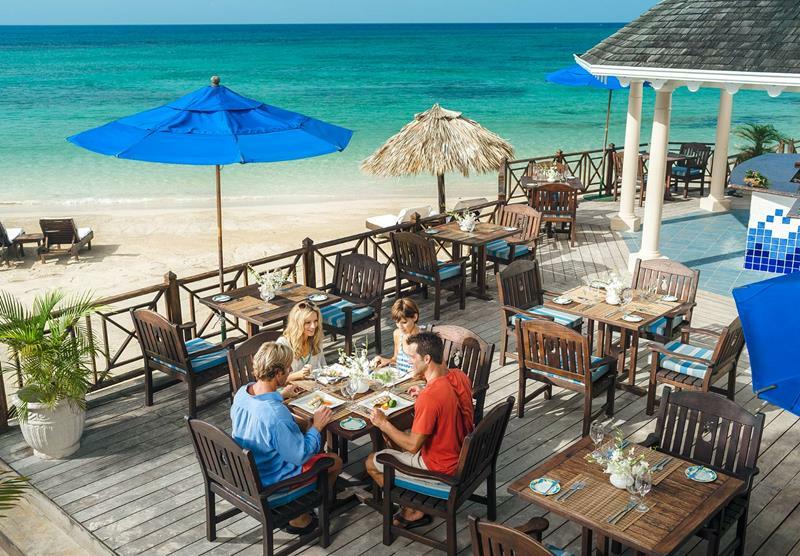 If you want to get the local flavor, then you have to enjoy the Jamaican cuisine served by the beachside Royal Café. When you need to get that romantic meal in, you’ll find that The Terrace is there to serve! Ah! 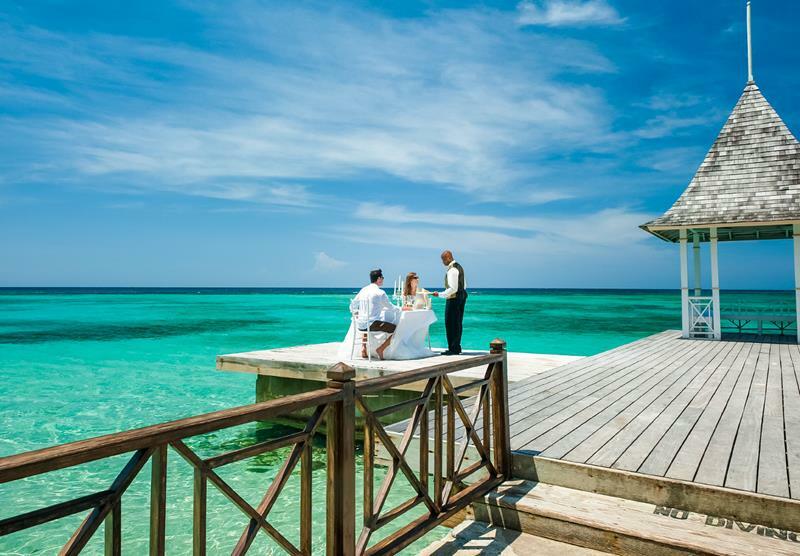 So you want to make your all-inclusive stay as romantic as possible. Then you’ve absolutely got to book an intimate meal by the gazebo pier. 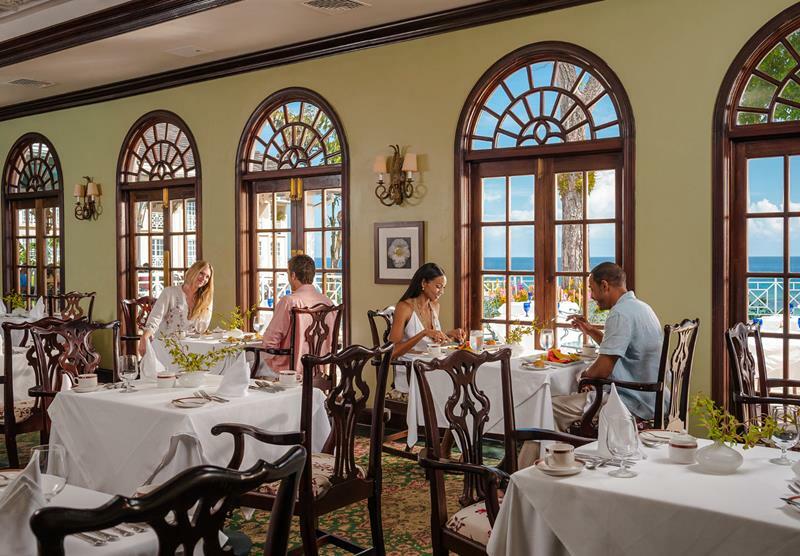 After hours, you’ll find new friends at Le Papillion, which doubles as a restaurant and bar for the resort. If a late-night party isn’t your thing, then perhaps you and your special someone will enjoy a cocktail at The Terrace, which overlooks the pool. 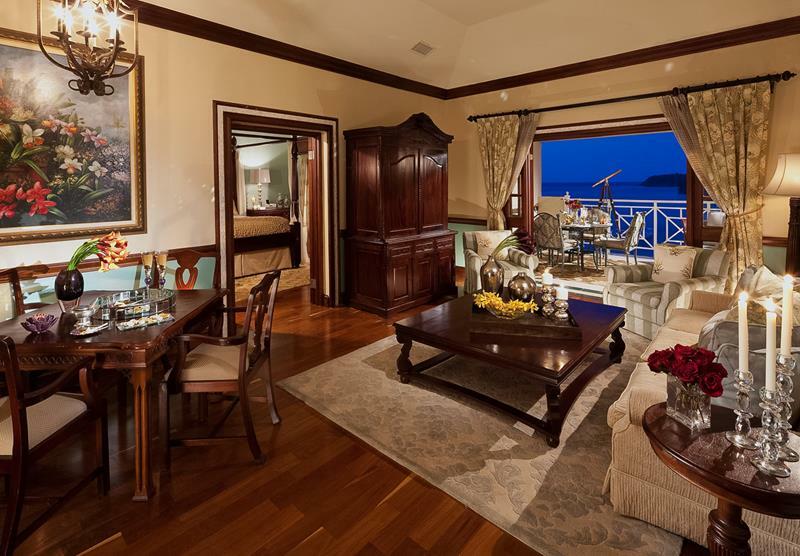 Speaking of romance, if you want to spark the fire, then you’ve got to book the amazing Prime Minister’s Oceanfront One-Bedroom Suite. 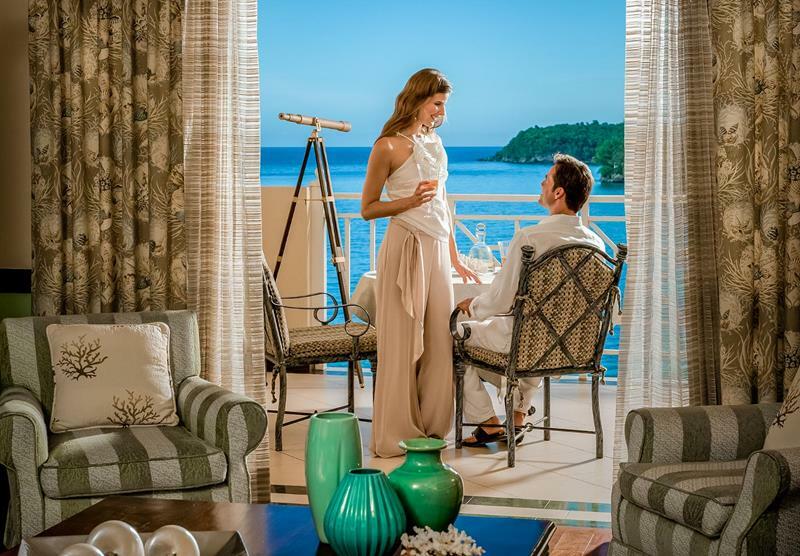 No matter what suite or room you book at this resort, personal butler service is included. How amazing is that? Recently married? 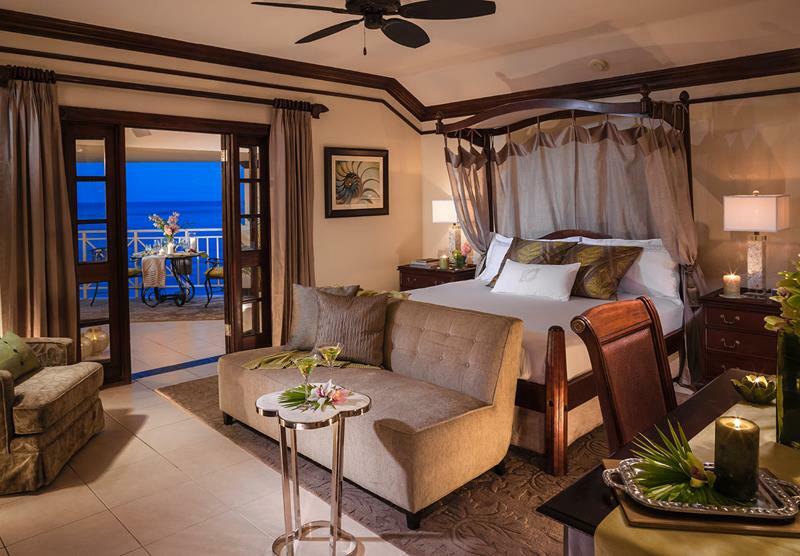 Then you’ll find everything you could possibly want for your honeymoon in the Honeymoon Oceanfront Veranda Suite. Or, if you’re traveling with a large family or a big group of friends, then the Villa Plantana is the ultimate way to go! 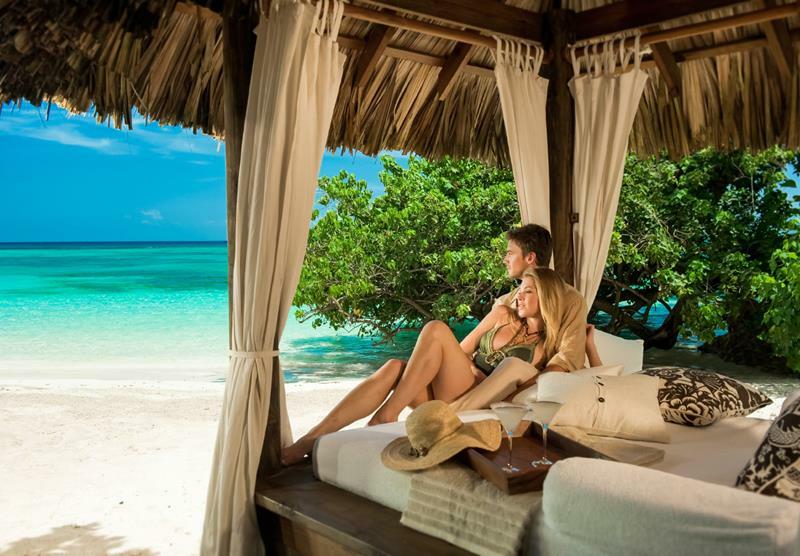 Sandals has a number of classy all-inclusive resorts, but Royal Plantation is a cut above the rest. Are you ready for the experience of a lifetime?